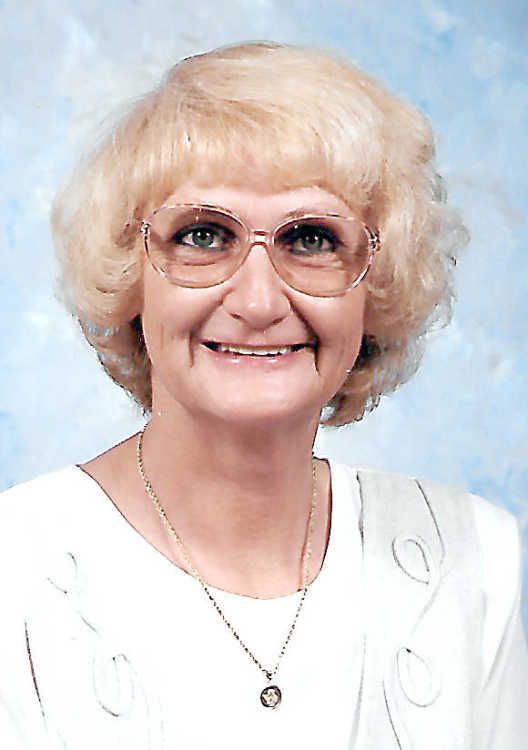 Linda Louise Holaway, 70, of Paragould, passed from this life, Tuesday, March 19, 2019, at her home. Born in Chicago, Ill., to the late Raymond and Ruby Alexander Tucker, she had been a resident of northeast Arkansas for the past 40 years. She was the widow of James Holaway, had lived in Paragould for over 20 years, and was an honor graduate of Mississippi County Community College in Blytheville. Linda was the former owner/operator of Linda's Cleaning Service. She enjoyed watching deer, turkey, and birds, and working in her garden. In addition to her parents and husband, she was preceded in death by a brother, Arvin Junior Tucker. Funeral service will be 1 p.m. Friday, March 22, at the Howard Funeral Service Chapel in Leachville with Rev. Kenneth Doke officiating. Burial will follow in New Friendship Cemetery in Paragould. Pallbearers will include Jerry Cole, Tanner Cole, Jon Templeton, Ben Denton, Tom Wofford and Jerry Butch Daniels. The family will receive visitors Friday from 12:00 noon until service time at the funeral home.